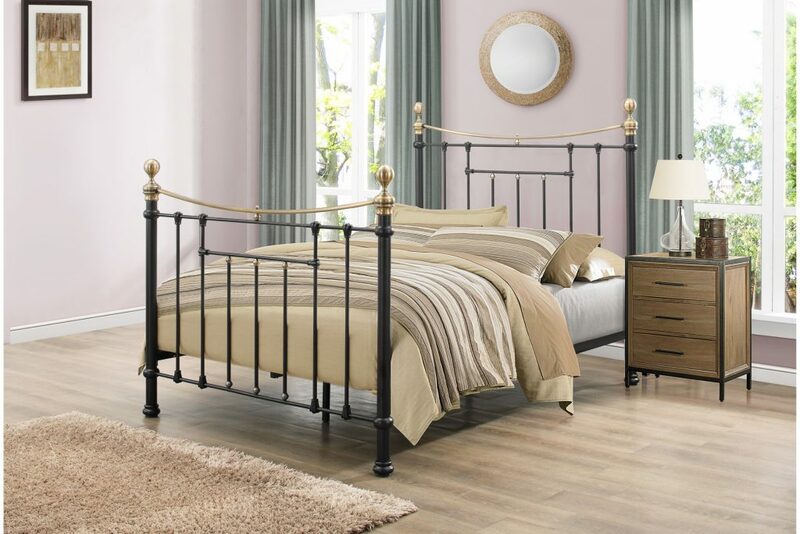 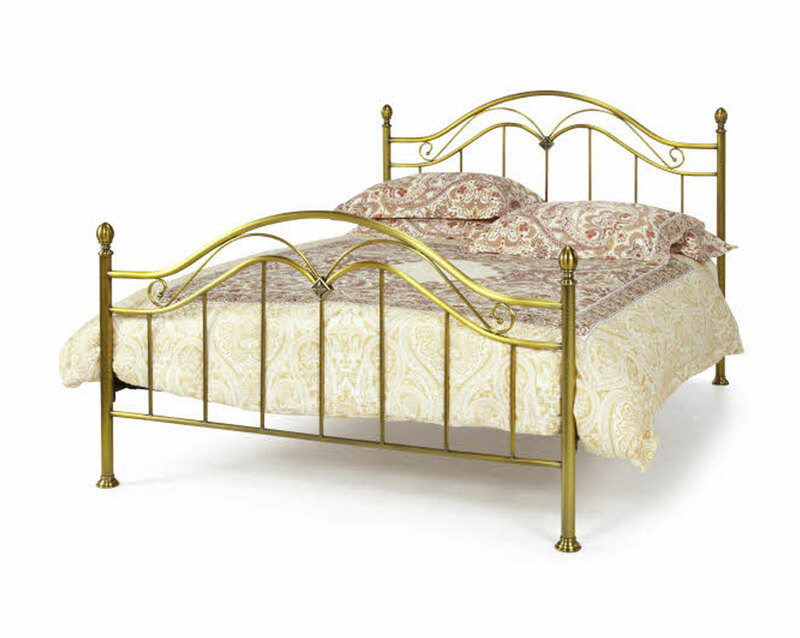 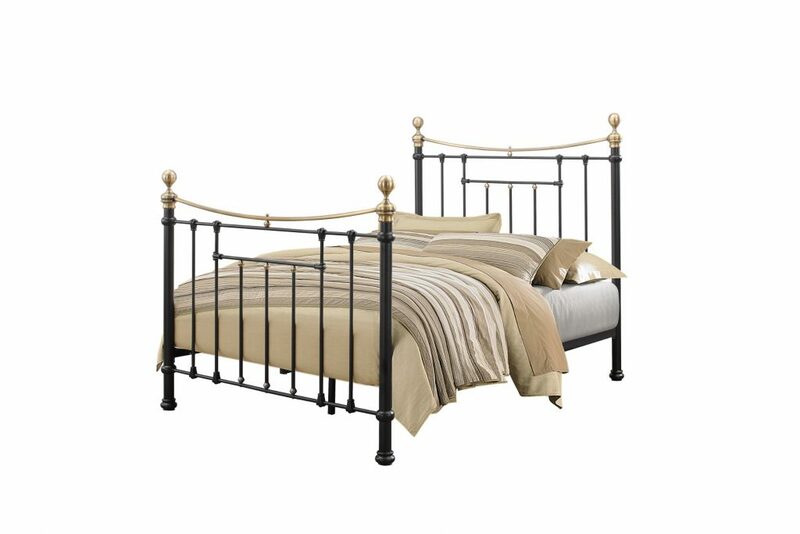 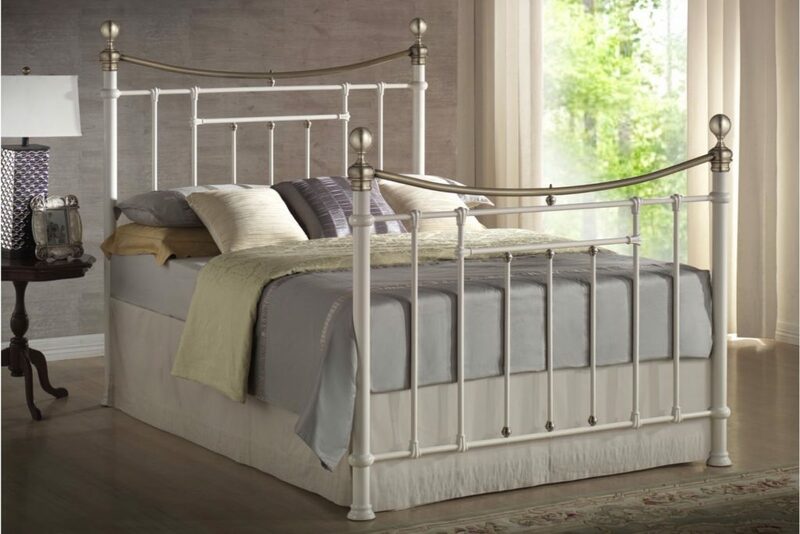 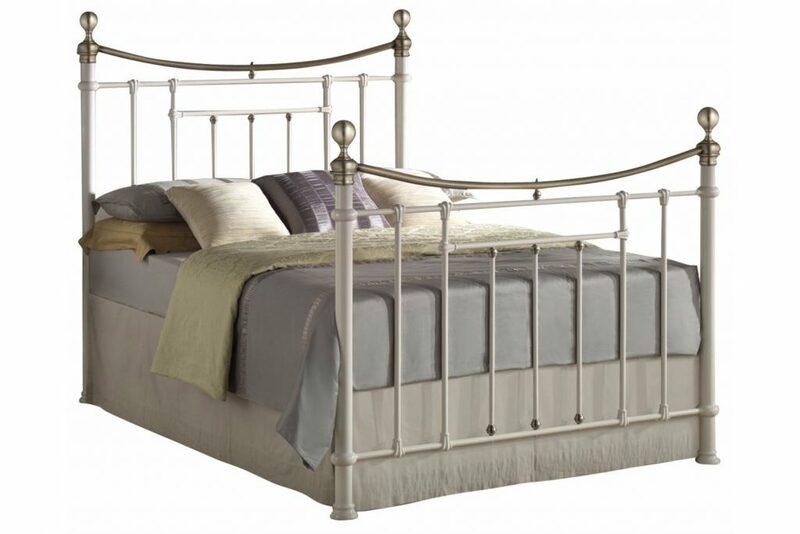 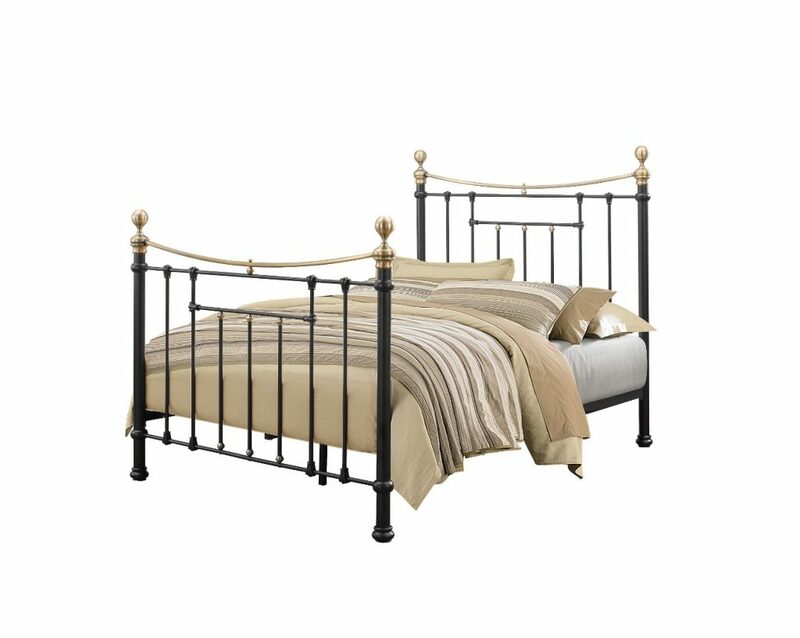 Refined Victorian style, the Bronte features a beautiful powder-coated finish and antique brass details. 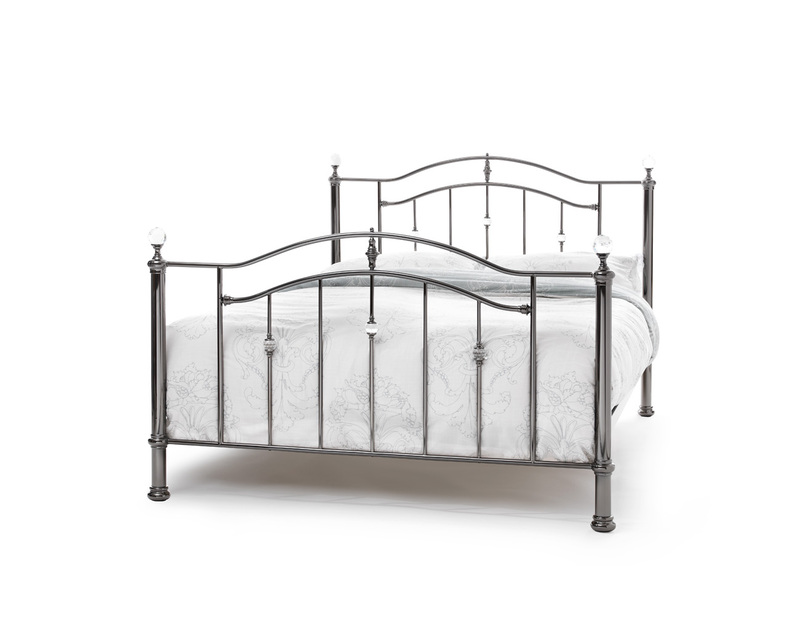 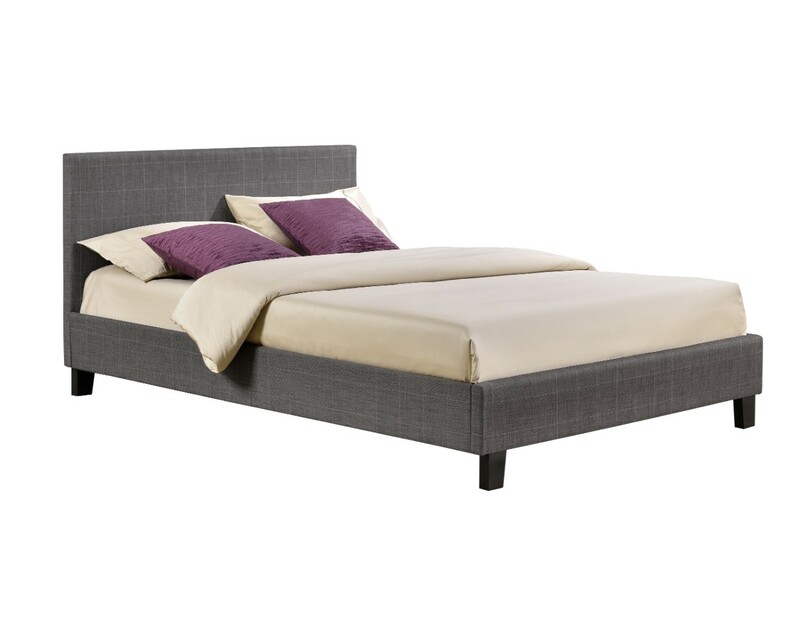 The Bronte is constructed from steel and features a sprung slatted base to give natural bounce, adjusting to where pressure is most exerted for greater comfort. 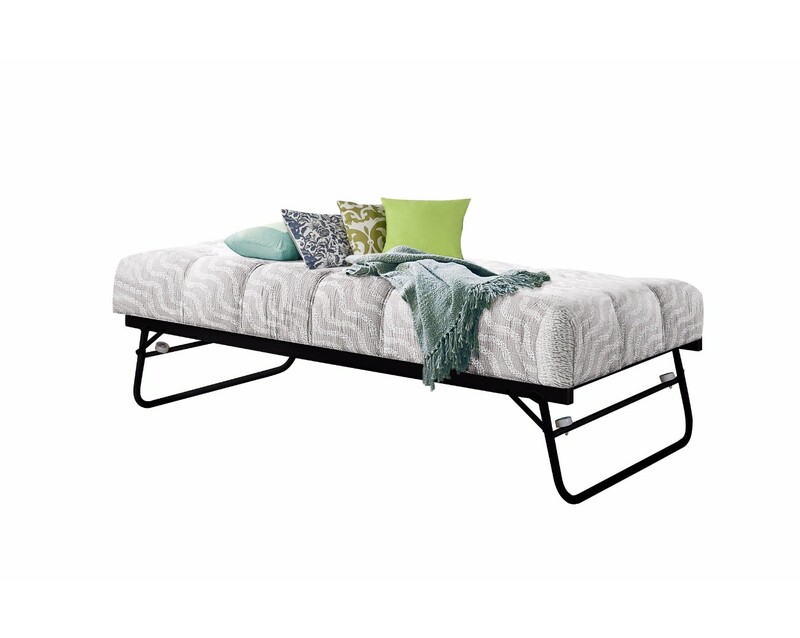 The maximum weight load for this frame is 250 kg.